The New Orleans real estate market, as polarizing as it may be, has served as a boon for savvy investors. Real estate in New Orleans has proven to be a great wealth-building vehicle in recent history. New Orleans real estate investors are the beneficiaries of a higher than average gross flipping ROI. The New Orleans real estate market in Louisiana continues to serve as a testament to American fortitude and ingenuity. Despite having fallen on tough times more than once in a relatively short period of time, real estate in The Big Easy has not only persevered, but perhaps even come out on the other end even stronger. Consequently, New Orleans real estate investors have become the beneficiary of a rather generous marketplace. 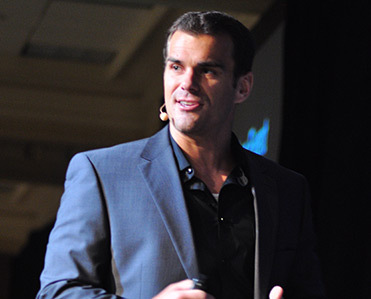 Per Attom Data Solutions, there are only a few qualifying markets that can compete with the average gross flipping return on investment (ROI) exhibited by real estate in New Orleans. The median home value in the New Orleans real estate market is $185,100, according to Zillow. In climbing to their current level, home values have increased 0.9% in the last year, which is a far cry from the national average. Collectively, U.S. home values have increased 6.5% over the course of the last 12 months, far surpassing the rate of New Orleans. What’s more, U.S. home prices are expected to continue increasing at a faster rate than New Orleans in the coming year, 6.4% and 4.7% respectively, according to Zillow. To that end, New Orleans home prices have had a hard time keeping up with the exponential growth in home prices exhibited by the majority of the country. It is worth noting, however, that while New Orleans home prices are lower than average, their current level has buoyed the local real estate investing industry. Due, in large part, to the city’s relatively affordable housing sector, savvy investors have been able to find more deals worth their time and effort. According to RealtyTrac, there are somewhere in the neighborhood of 370 foreclosures in the New Orleans real estate market. More specifically, however, there are about 370 homes that fall under one of three distressed categories: default, auction and bank-owned. To the experienced real estate investor, each distressed property represents an opportunity to acquire a deal with attractive profit margins, and perhaps even work with a motivated seller. If for nothing else, today’s best investors covet motivated sellers, and there appears to be more than a few in the New Orleans real estate market. According to Attom Data Solutions, the premier provider of national real estate and property data, real estate in New Orleans has become synonymous with some of the country’s highest average gross flipping ROI. “Along with Pittsburgh and Philadelphia, metro areas with a population of at least 1 million and an average gross flipping ROI of at least 89 percent were Cleveland, Ohio (109.5 percent); Baltimore, Maryland (102.9 percent); New Orleans, Louisiana (98.8 percent); Buffalo, New York (96.4 percent); and Memphis, Tennessee (89.1 percent),” said the data company’s Q1 2018 Home Flipping Report. 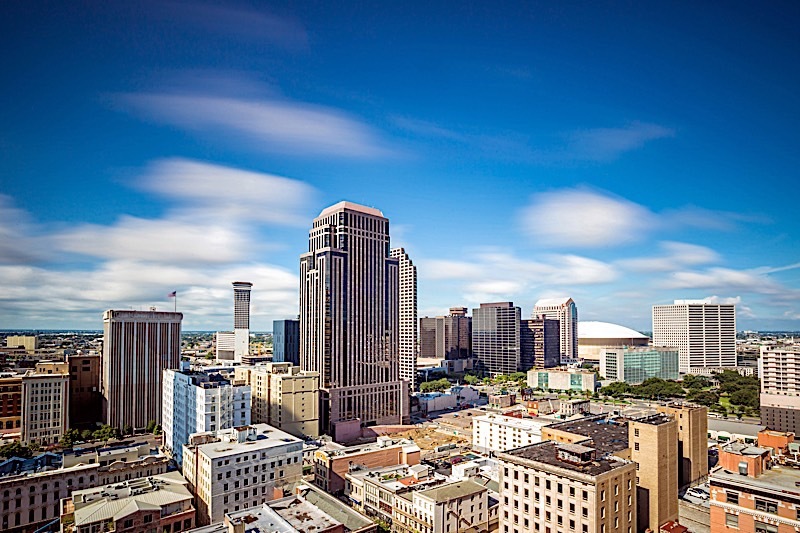 That’s not to say New Orleans real estate investing is responsible for producing some of the country’s largest returns, but rather that savvy investors are seeing a good return on their investment, comparatively. Investing in the New Orleans real estate market has proven to be especially lucrative for savvy investors in recent history. More importantly, however, real estate in New Orleans toes a fine line between value and potential. Therefore, it stands to reason that savvy real estate investors may find the area to be well worth their time. Have you thought about investing in the New Orleans real estate market? If so, what are you waiting for? We would love to know your thoughts in real estate in New Orleans in the comments below.